As Operations Manager for Sim Camera LA, Shane brings over 21 years of proven customer service and practical working knowledge in the ebb and flow of the Hollywood camera rental world, as well as the clients who frequent them. Having graduated from the University of North Carolina with a BA degree in Communications, he was awarded a spot in the Hollywood Internship program where he landed at Clairmont Camera in California. Inspired by this new fast-paced film culture and, of course, the perfect weather and scenery, he made that permanent coast to coast journey to establish a foothold in the entertainment industry. 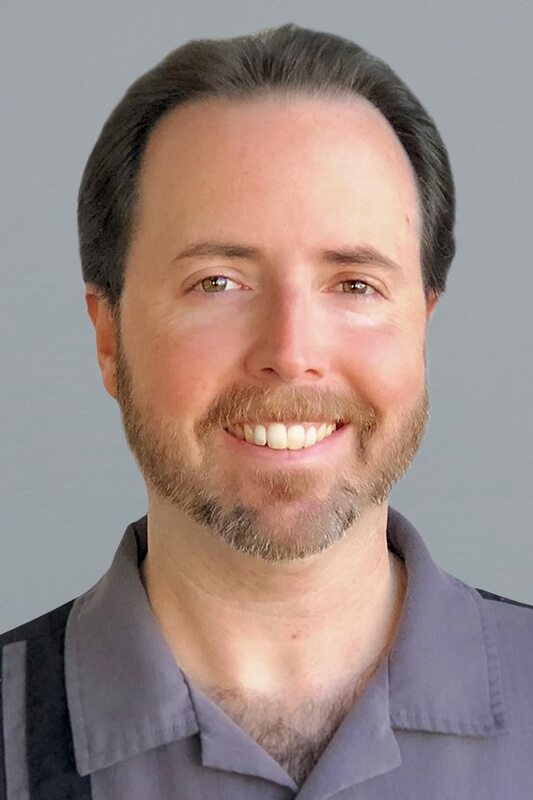 From his humble beginnings at Clairmont maintaining the largest filter inventory on the West coast, Shane quickly moved through the ranks to become their Senior Operations Manager. While his attention was mainly focused on the day to day operations of a prolific camera house, he spent some time as an internet radio DJ for a popular site by the name of RocknRollStation.com. These days…when the sun sets on a full day at Sim, you’ll find him playing video games with his son, throwing softballs to his daughter, and whipping up some delicious cuisine with the love of his life.